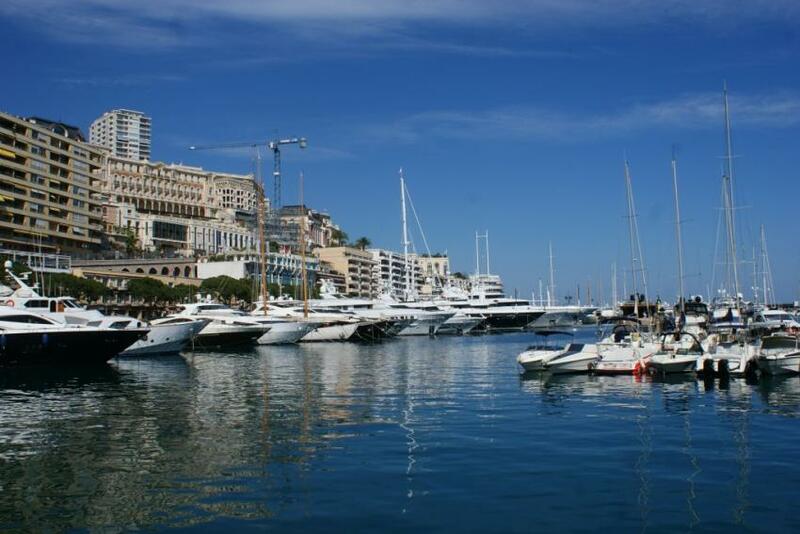 Whilst summer might be drawing to a close on the Riviera, the Monaco Yacht Show 2015 is just around the corner. Benefit from a 10% discount on all our Ferrari rentals during this event. This year's event is expected to be attended by 33,000 visitors according to the latest figures and showcase up to 121 superyachts in the Port Hercule in Monaco. The event is four days long, starting on the 23rd September and finishing on 26th. For this very special event in our local area, we will be offering 10% discount on any of our three Ferrari rental options. Discover the three options on offer below. Ferrari F12 Berlinetta: The Ferrari F12 Berlinetta succeeded the Fiorano and followed the line of Ferrari GTs in having a V12 engine up front. it is a remarkable two-seater with fantastic handling. Ferrari 458 Spider: The Ferrari 458 Spider marks the arrival of a new generation of Ferrari convertibles. Following on from the 430 Spider, the 458 model is the perfect blend of technology, design and aesthetics. It is also the first car ever to combine a mid-rear engine with a hardtop that is both foldable and retractable. Ferrari California: Some of the key features of this car include a V8 twin turbo engine and the ability to go from 0-100 kmph in just 3.6 seconds. The California tops out at 316 kmph and is a great car, whether you are cruising along a motorway or turning heads on a coastal road on a summer evening. If you are going to one of the evening events or would like a transfer to and from the show, visit our car rental with driver page here.